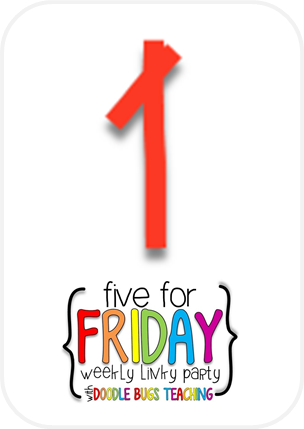 Even though it is Thursday ... 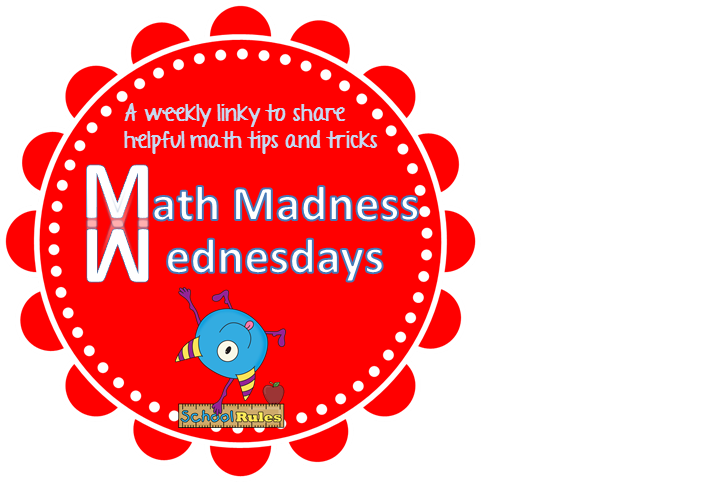 I'm linking up with Teaching Momster today for her Math Madness Wednesday! 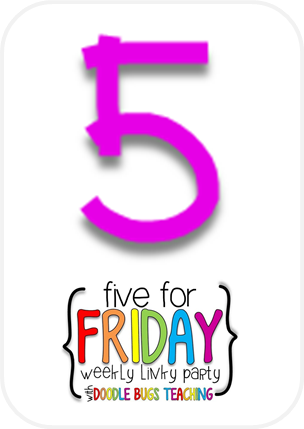 This week's theme is Measurement. Here in Kindergarten, we recently finished our Measurement unit and my kiddos really enjoyed playing the game Ribbon War! The game is played in a similar manner to any War game. 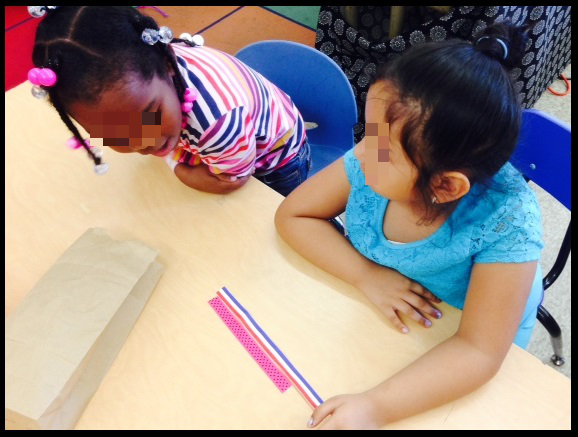 In the game, students compare the length of 2 ribbons and describe which one is shorter and which one is longer, or if they are the same. Here is how to play! Cut the ribbon into different lengths (from 1 inch to 24 inches). Place the ribbon lengths into the storage container. Make sure there is an even number of ribbons. The game is played with a partner. 1. Each student grabs a ribbon out of the bag. They place them next to each other on the desk/floor, being sure to line up the end points of the ribbons. 2. 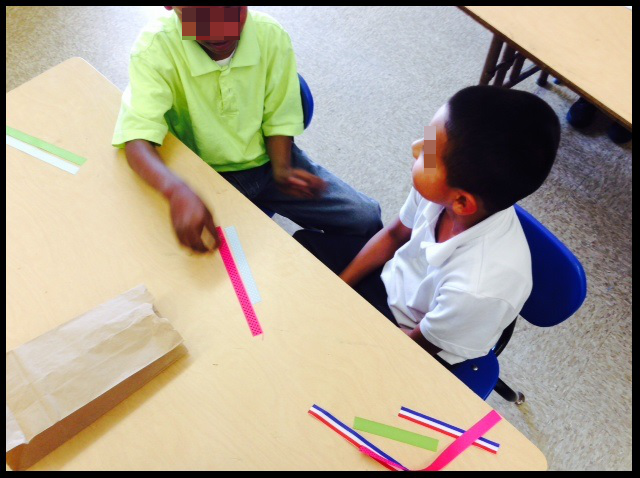 Students tell their partner if their ribbon is longer, shorter, or the same as their partner's ribbon. 3. The person with the longer ribbon gets to keep both ribbons. 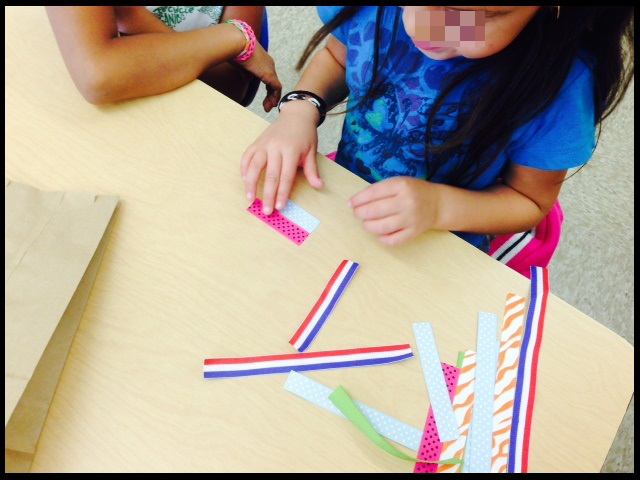 If the ribbons are the same, each person picks another piece of ribbon and compares them. 4. Continue playing until all of the ribbons are used. I have also posted the directions in a file on TpT. Click below to grab it! 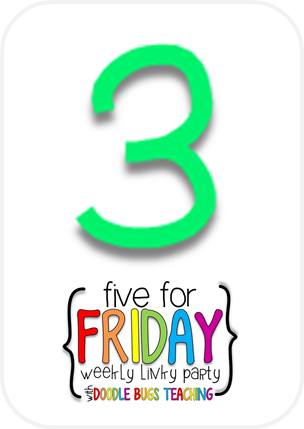 Head over to Who's Who and Who's New to read my latest blog post on CLR - Culturally and Linguistically Responsive Teaching and Learning. 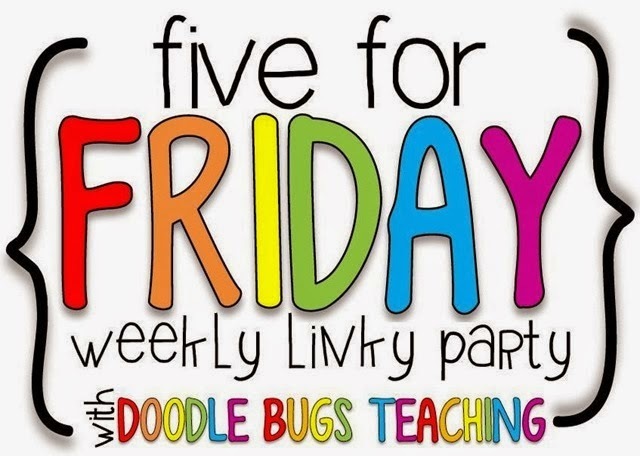 It's time for Five for Friday from Doodle Bugs Teaching! I have been on Spring Break this week and have been getting a lot of work done at the house. I am going to be moving in a few weeks so I have been busy packing up stuff! Ugh! But don't think I have been working too hard, I still had plenty of couch/TV time during the week! Mr. B loved it! Here is a bubble map that we created during our Plant unit. We used this chart to help us write informational text about sunflowers during Writer's Workshop. My little Kinders did a great job on their cooperative group projects on Cesar Chavez. Here they are presenting their posters to the class. We have been reviewing the concept of making 10, and I thought this was a cute idea! Get it FREE HERE! 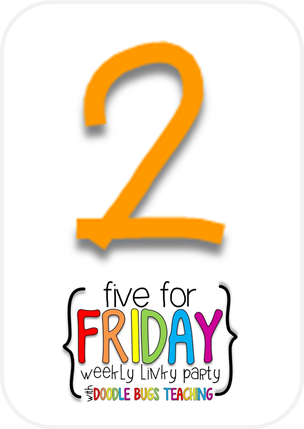 The Kindergarten teachers at my school had an on campus math training the Thursday before vacation. We were able to make these subitizing plates with paper plates and dot markers. 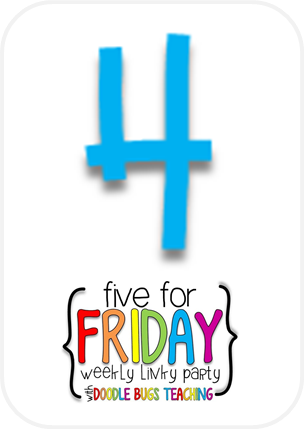 Header graphics by Krista Wallden and The 3AM Teacher. Powered by Blogger.